Vinyl floors are popular because of their durability, low maintenance and versatility. 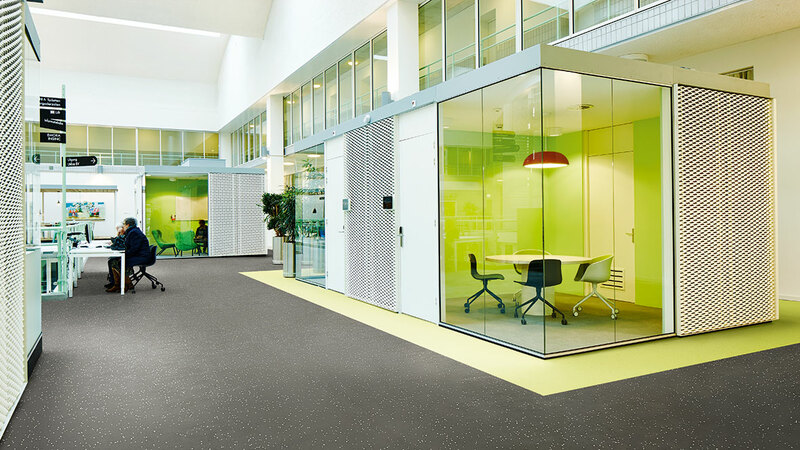 Homogeneous vinyl flooring is made of 1 single layer that offers vibrancy and depth of colour. It is incredibly durable and stain resistant which makes it a great flooring choice for heavy traffic areas. 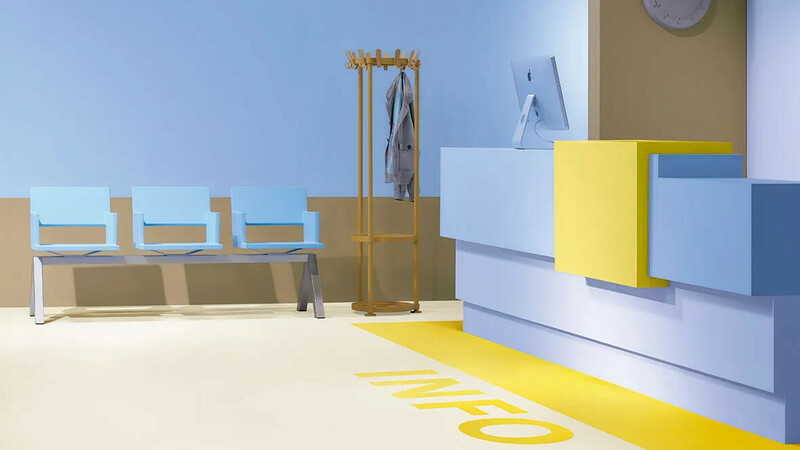 Sphera is Forbo's new leading homogeneous vinyl floor covering produced in a brand new manufacturing plant in Europe with the latest technology. It has a uniquely embossed surface that offers optimal performance is low emitting and 100% phthalate free. 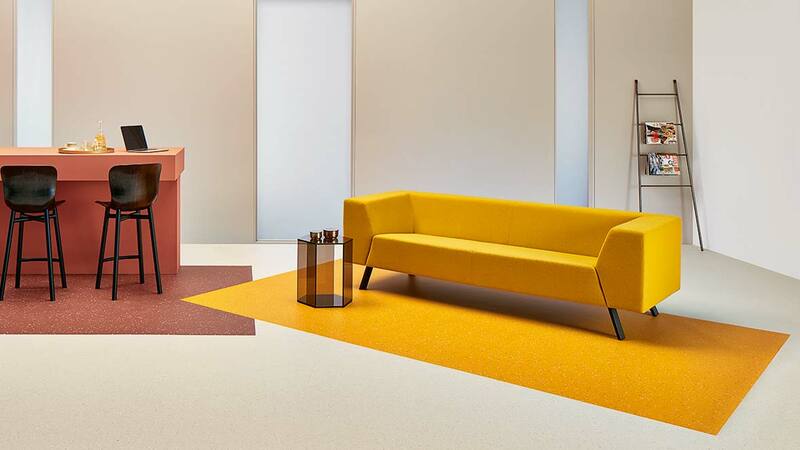 Sphera is styled by our global design team and offers high LRV values and bright, saturated hues. 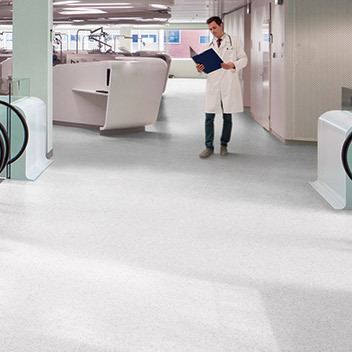 Made to meet only the highest quality standards Sphera is a premium and durable product. Achieves R10-P3 slip rating and Best Practice PVC. 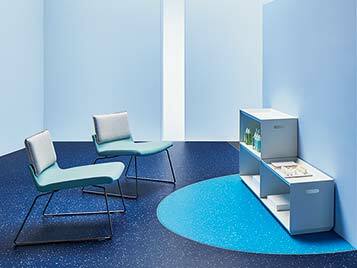 Our Sphera new homogeneous vinyl flooring adds character and style to floors across numerous applications. 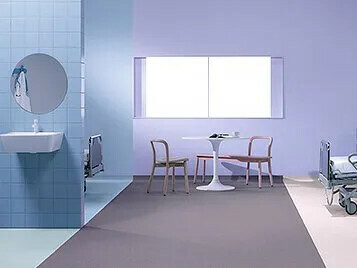 Whether in demanding, hygienic healthcare environments, in flexible, multi-purpose modern public buildings or in education facilities and oﬃces where durability and colour are key. • Easy to install and dimensionally stable. No sealing or polishing. 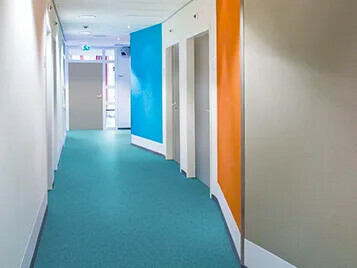 We’ve made a massive investment in a brand new, state-of-the-art production facility in Coevorden, Holland, our European centre of expertise for vinyl flooring production. 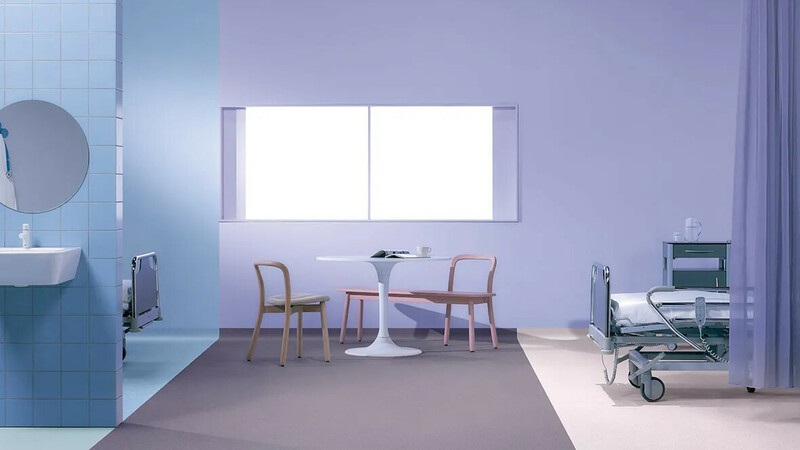 This has enabled us to manufacture a premium homogeneous vinyl sheet that offers not only the freshest, cleanest palette ever seen in this product category but also benefits from SMART technology which delivers best in class performance and best practice PVC flooring. We’ve made a massive investment in a brand new, state-of-the-art production facility in Coevorden, Holland, our European centre of expertise for vinyl flooring production. This has enabled us to manufacture a premium homogeneous vinyl sheet that offers not only the freshest, cleanest palette ever seen in this product category but also benefits from SMART technology which delivers best in class performance and best practice PVC sustainable advancements. Click here to see our brand new manufacturing plant and how Sphera is made. Sphera homogeneous vinyl combines the latest in chip making extrusion technology with an advanced double belt pressure and heat system offering consistent quality and design. Additionally no back sanding is required and the product is air cooled or "relaxed" creating a very dimensionally stable product that is also flexible and easy to use.